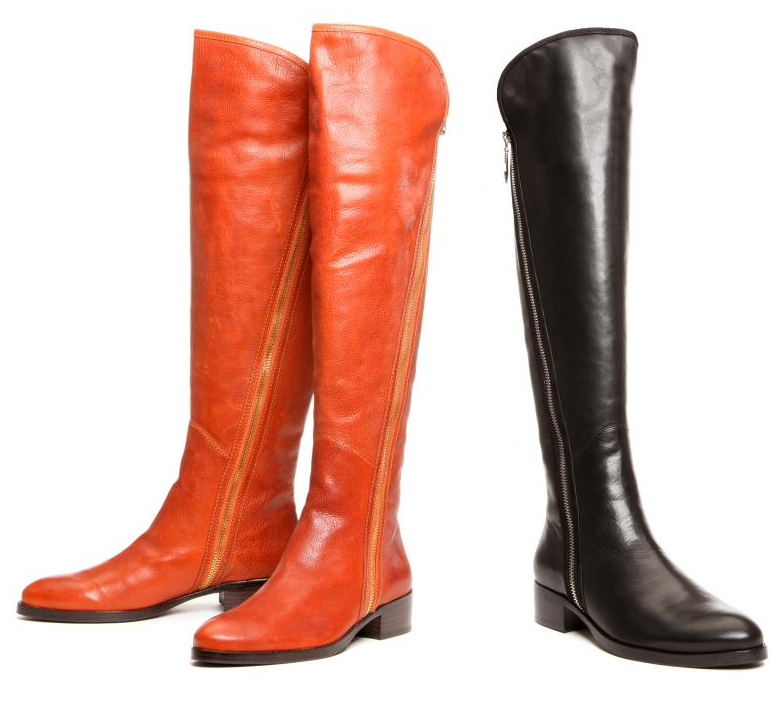 Donald J Pliner offers Up to 50% Off Select Boots & Booties . 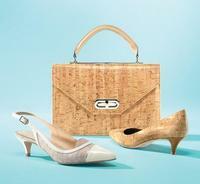 Donald J Pliner offers Up to 30% Off Spring Styles. Donald J Pliner offers an Up to 50% off +Extra 20% off Cyber Monday Sale via coupon code "CYBER". 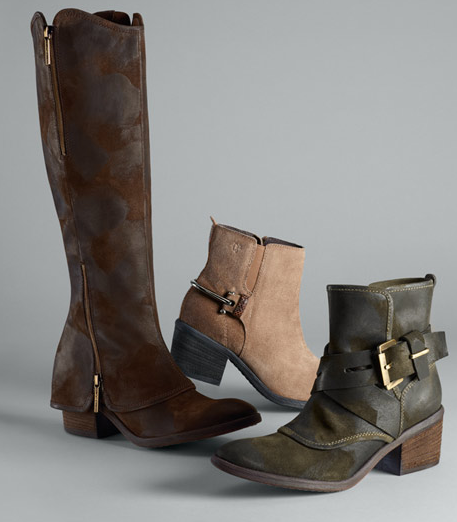 Donald J Pliner offers Extra 30% OFF Boots Sale via coupon code "FALLFLASH". Donald J Pliner offers an Extra 35% off Sale Items via coupon code "EXTRA35". Donald J Pliner offers an Extra 25% off All Sale Items , including shoes, bags for men and women, via coupon code "FIREWORKS". 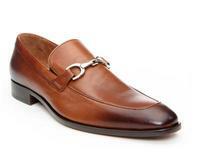 Donald J Pliner offers an Extra 25% off Men's Sale Style via coupon code "DAD25". Donald J Pliner offers a 25% OFF Friends and Family Sale via coupon code FFF13. Donald J Pliner offers an Extra 30% Off All Sale Items via code DEALMOON30. Donald J Pliner offers Extra 35% Off All Sale Items with code EXTRA35. Donald J Pliner offers Up to 65% OFF Final Call for Winter. Donald J Pliner offers 25% OFF FRIENDS AND FAMILY SALE via coupon code FFF12. Donald J Pliner offers Extra 30% Off + Free Shipping sitewide include sale section(already up to 60% off). Donald J Pliner offers Extra 25% Off All Sale Items with free shipping via coupon code "EXTRA25".